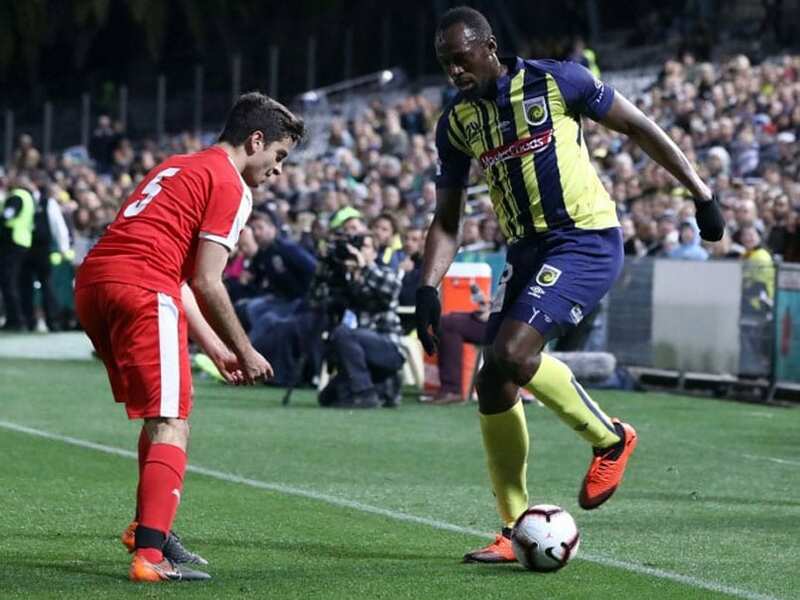 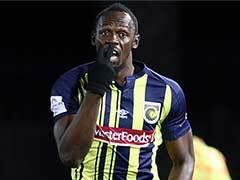 Usain Bolt has been handed the chance to train with the Central Coast Mariners for an indefinite period in a bid to prove he has what it takes to earn a professional playing contract. 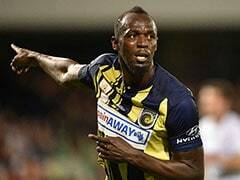 World Cup-winning coach Vicente del Bosque has some advice for sprint king Usain Bolt's new Australian club -- play him in defence. 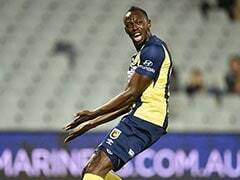 The Jamaican superstar has been handed the chance to train with the Central Coast Mariners for an indefinite period in a bid to prove he has what it takes to earn a professional playing contract. 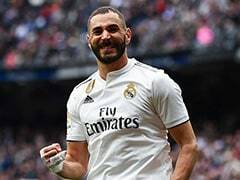 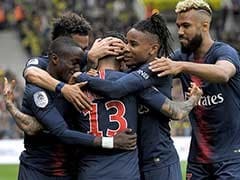 The eight-time Olympic champion made his debut late last month in a 20-minute cameo as a substitute during a friendly, starting in his favoured left wing position. 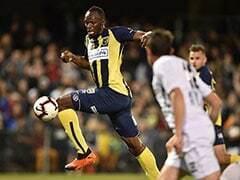 He nearly scored but tired quickly and admitted he was not match-fit, with Australian pundits saying he had plenty of work ahead to make the grade.